More than 152 million children are forced into labour. Together we can restore their childhoods. 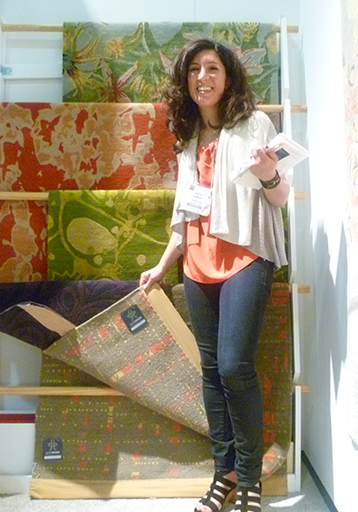 As a younger generation comes into the rug buying world, GoodWeave is a great selling feature. The GoodWeave label ensures I’m adding beauty to my home while helping a child to a better life. I invest in GoodWeave because they understand and address the systems that lead to the exploitation.